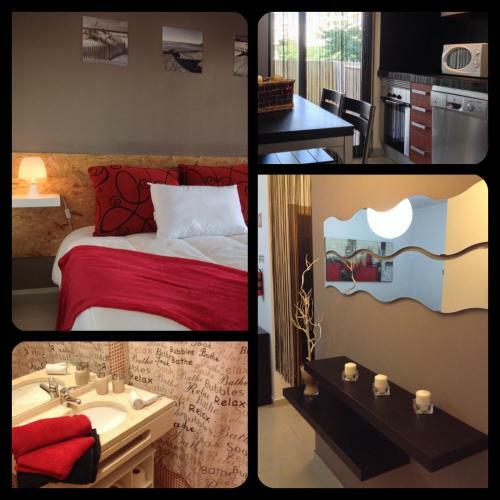 Set 800 metres from Museu de Portimão in Portimão, this air-conditioned apartment features free WiFi. Guests benefit from terrace. Free private parking is available on site. The kitchen comes with a dishwasher and an oven. Located in Estevais, this detached holiday home features a patio and a garden. 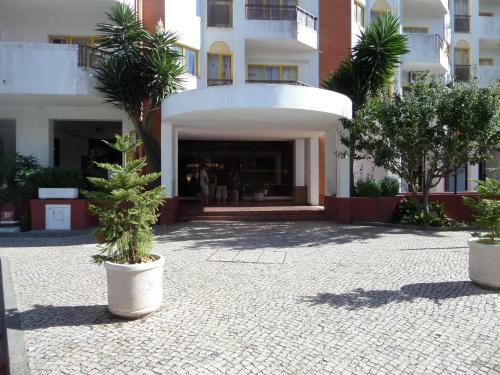 The property is 13 km from Albufeira and free private parking is offered. Free WiFi is provided throughout the property. Located in Portimão, Club Praia da Rocha features both an indoor and an outdoor swimming pool. The apartment’s complex also has a restaurant and is just 500 metres from popular Rocha Beach. Situated in Portimão, this apartment is 900 metres from Algarve Casino. The property features views of the pool and is 1.2 km from Vau Beach. Free private parking is available on site. The kitchen is equipped with an oven. 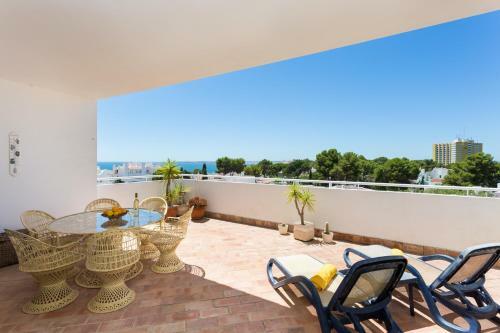 Set 1 km from Praia do Alemão in Portimão, this apartment features a terrace with sea views. The unit is 1.5 km from Vau Beach, and guests benefit from free WiFi and private parking available on site.